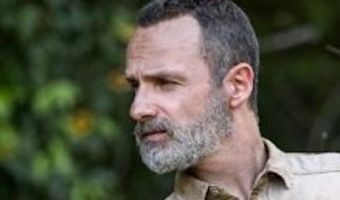 How will Rick leave The Walking Dead season 9? 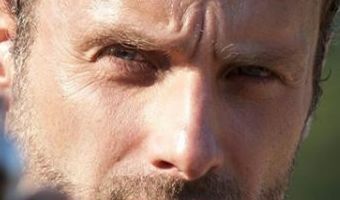 Believe it or not, The Walking Dead is losing its leading man Rick Grimes sooner than you think. Sob. 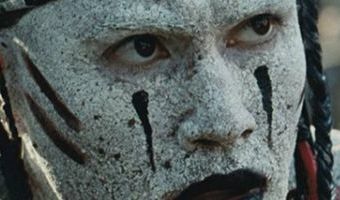 Andrew Lincoln confirmed his departure from the long-running zombie series at San Diego Comic Con 2018 and it’s looking likely that it’ll happen during The Walking Dead season 9, episode 5. While it’s pretty hard to imagine the show without Rick, the bigger question is how it’s going to happen? 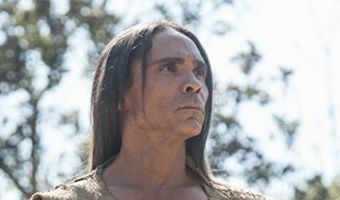 While death by Walker seems like the most traditional way out for the former Sheriff, it’s doubtful AMC will go for something so obvious and with new showrunner Angela Kang promising a bold “new show” and “new narrative” this season, we might see Rick bow out in a more surprising way. 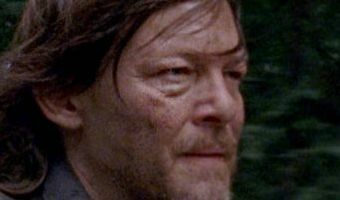 To stem the tide of grief we’re feeling over his departure - and to keep us going until the new season begins - we’ve tried to predict how Rick will leave The Walking Dead with our top five theories on his exit. Read on and decide which you think is … [Read more...] about How will Rick leave The Walking Dead season 9?